Professional, affordable DJ Service for weddings, class reunions, school dances, birthdays, anniversaries or corporate events. 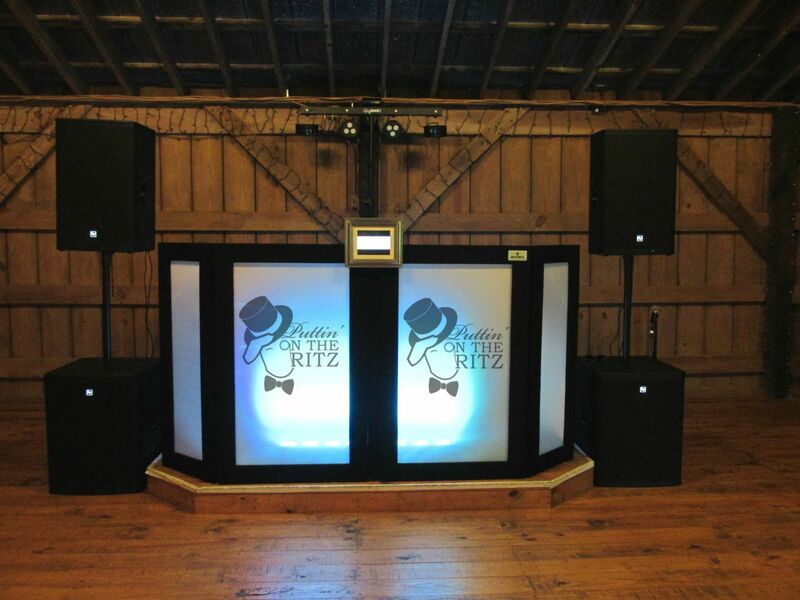 We provide the best music, superb sound, awesome lighting, karaoke, and a photo booth - affordably. Owner “Rockin’ Russ” Randolph is a former on-air radio announcer with over 30 years of DJ experience. Call or text 205-910-9879 for a quote and date availability. Music makes any event more memorable and FUN! • Experienced with events of all sizes. • Available 7 days a week. • Professional, friendly, detail-oriented service. • Events customized for your tastes, desires and needs. • No high pressure sales tactics. • No double booking – DJ’s work one event per day. They may not remember the food, the dresses or the flowers but they always remember whether or not they had a good time. Give them the best!